Rufus T Firefly. Reid's Bar. Rufus Rock Cafe. 201-207 Hope Street, Glasgow. G2 2UW. Tel: 01413321469. Opened in 1963 as Reid's Bar. Thomas C Reid was well known both in the licensed trade and Football circles. To read the full history of Thomas C Reid and his family of publicans click here. Exterior view of Reid's Bar, Hope Street. 1963. 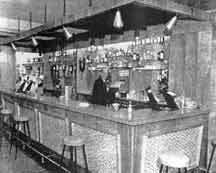 Interior view's of Reid's Bar.1963. 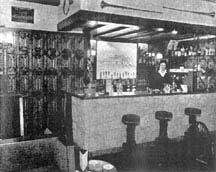 Another view of Reid's Bar. 1963. 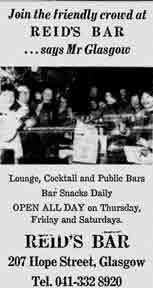 Ried's Bar, 207 Hope Street. 1979. 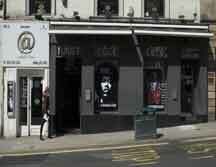 Now Called Rufus Rock Cafe. 2007.